I bought 200 GB iCloud storage and it says I can share with my family. 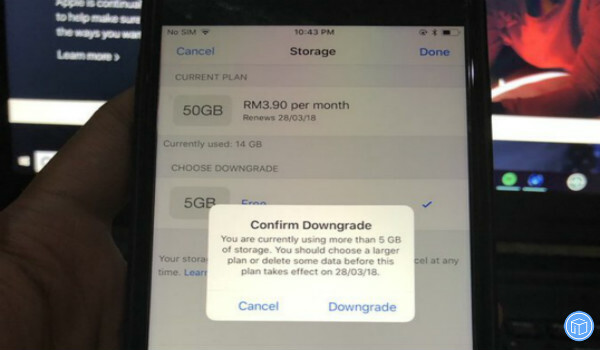 So please tell me how can I share this storage plan with family? Thank you for your time! 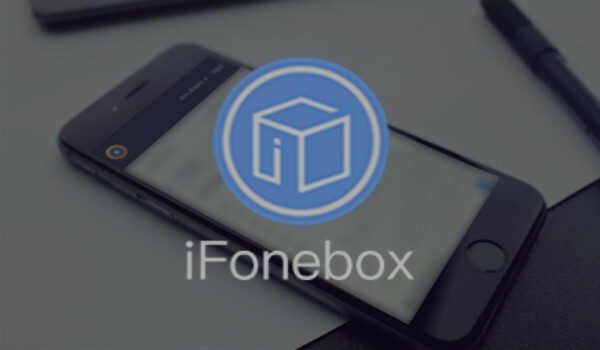 Before you begin, you need to update your iPhone, iPad, or iPod touch. Note: To prevent data loss, you should back up your important data. 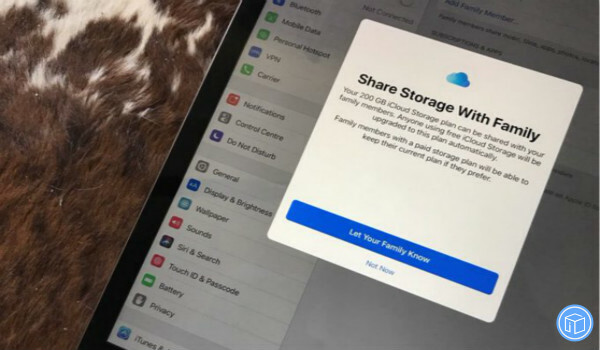 If a family member is already paying for their own iCloud storage plan, they can choose to switch to your plan or keep their own and still remain part of the family. They can’t keep their current plan and use the shared family plan at the same time.